We offer whiskey flights, cocktails, and guided tastings. We try to conduct tours during open hours but we get pretty focused on making whiskey, so we ask that you please be understanding if the still's a'cookin and we can't give you an in-depth tour. 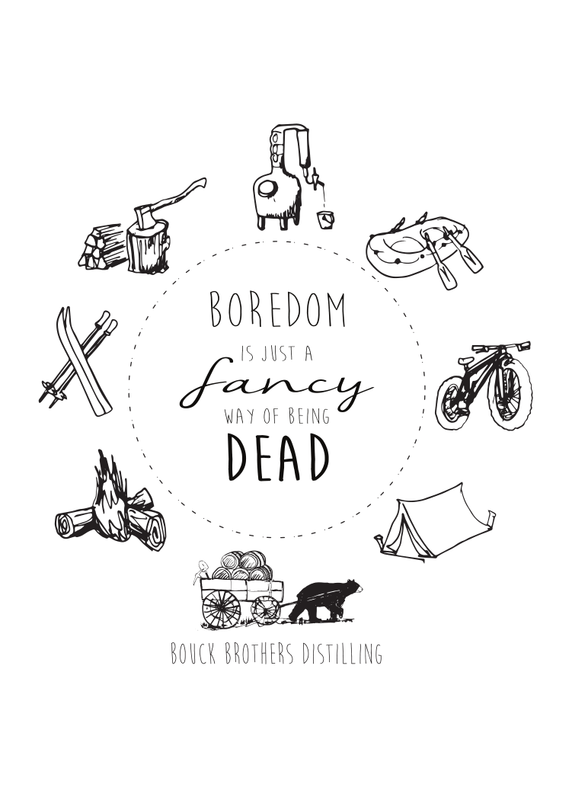 For groupon, tour and event inquiries outside of normal business hours please email bouckbrothersdistilling@gmail.com.